Ngizzida, a Ba’ren biologist, is eager to help the humans cure osteosarcoma. First she must convince a clique of Ba’ren leaders that her choice, Sahanish, is the right one. She questions the actions taken by her government, though, and worries the inexperienced juvenile the diplomats are sending to America is a perilous choice. 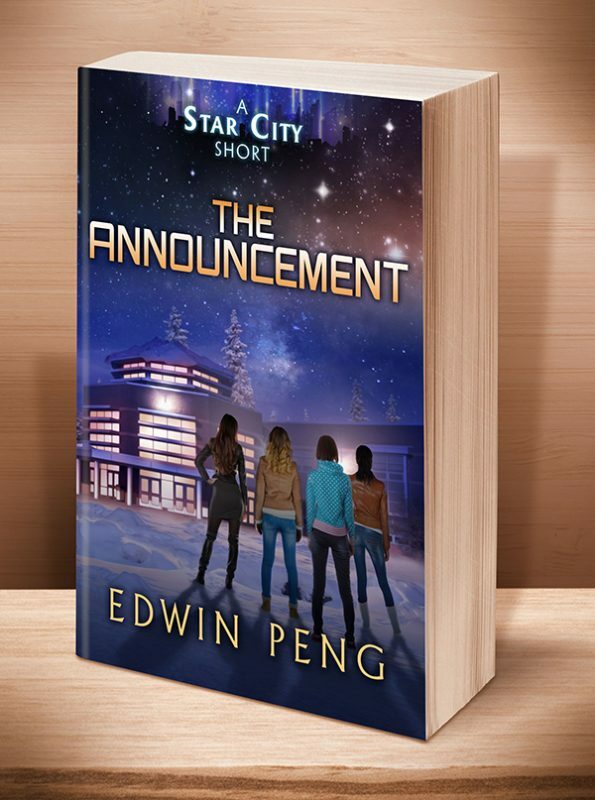 This is the third short story prequel in the young adult sci-fi series, Star City, appropriate for readers aged 13-113. 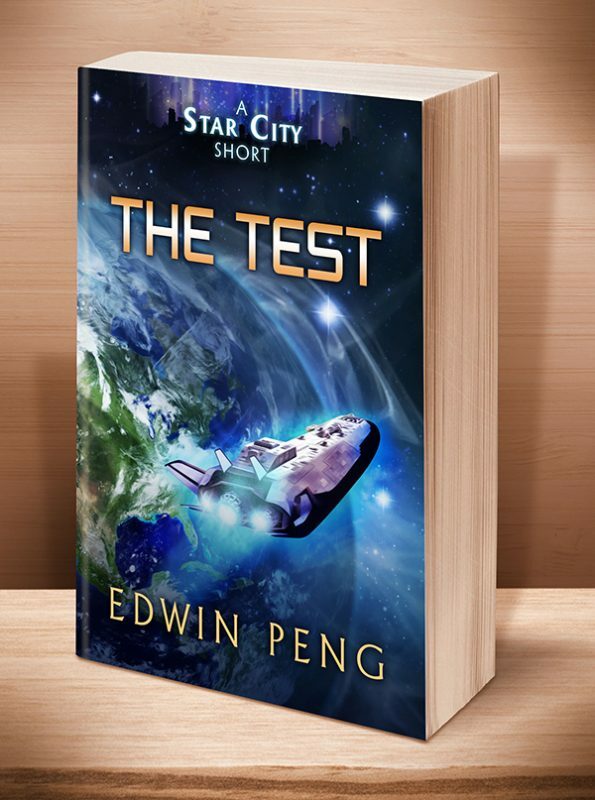 Ngizzida, a Ba’ren biologist, is eager to help the humans cure osteosarcoma, but first she needs her star student, Sahanish, to accompany her to Earth. Many juvenile biologists are eager to meet humans and discover new life forms, however, and Ngizzida must convince a clique of Ba’ren leaders that Sahanish is the right choice. When she begins to question the actions taken by her government, especially by Wathanda, their Ambassador to the United States, she worries that the inexperienced juvenile the diplomats are sending to America is a perilous choice. 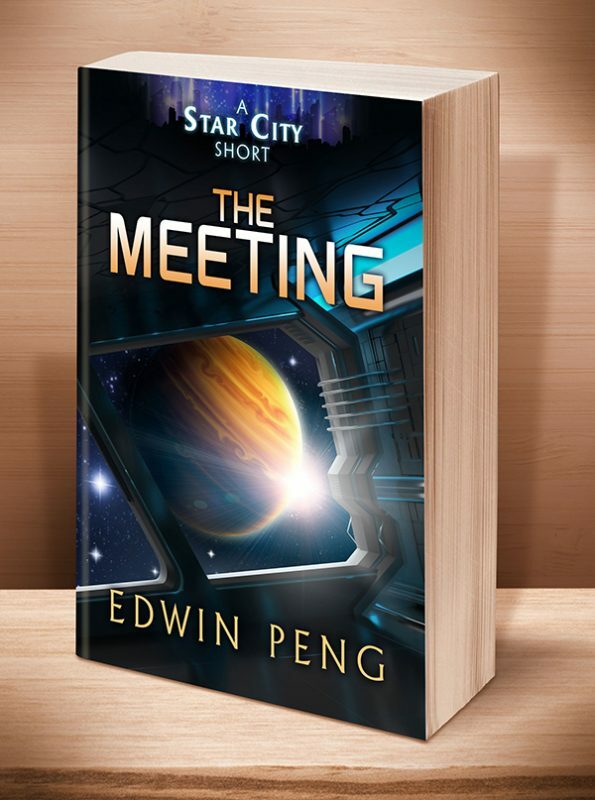 Click the BookBub button to keep informed of special deals on this book and others by Edwin Peng. Just FOLLOW him on BookBub, and be sure to BOOKMARK his books as “Wanted (Deal Alert)”–that way you won’t miss out. 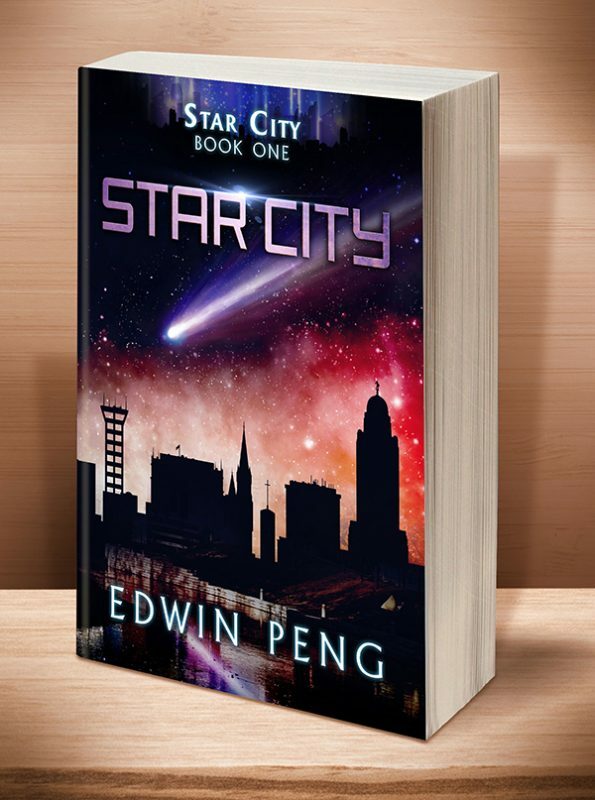 Other Books in "Star City"
This entry was posted	on Thursday, October 19th, 2017 at 4:57 am	and is filed under . You can follow any responses to this entry through the RSS 2.0 feed. Both comments and pings are currently closed.